Animeboards.com Forums » Anime General » Anime Music » Angel Beats! Insert Song Keep The Beats! Angel Beats! Insert Song Keep The Beats! 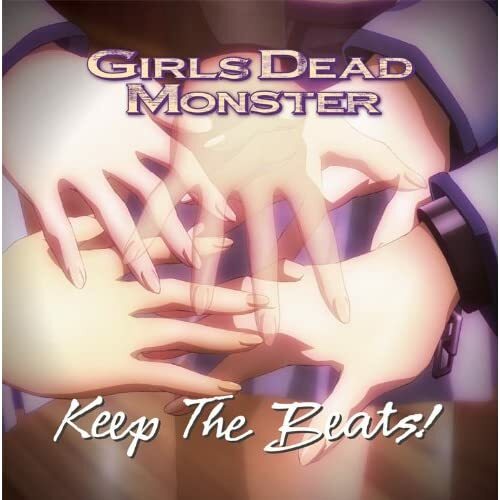 エンジェルビーツ 挿入歌 Keep The Beats!